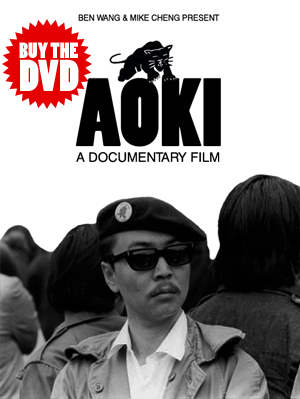 There will be three upcoming screenings of AOKI during the 2010 San Francisco Asian American Film Festival. The film will be screened on 3/13 and 3/17 in San Francisco and 3/20 in San Jose. For more information on theaters, show times, and how to purchase advance tickets please visit this site.